The 55070 Health-o-meter Counterweights are a convenient and accurate option to expand the capacity of a fixed beam scale. 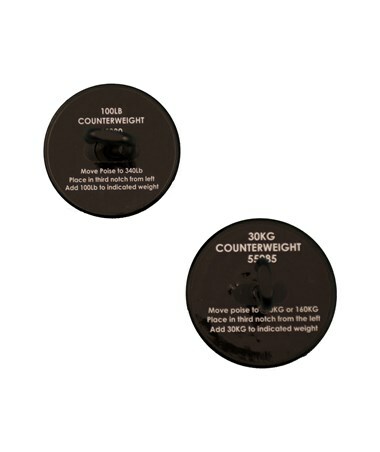 Each set consists of two 150 lb counterweights. 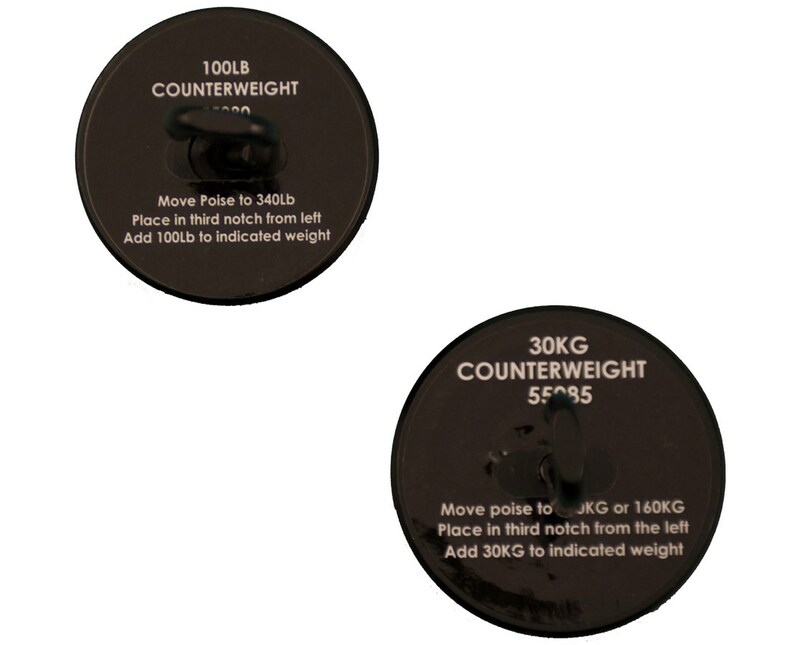 These counterweights were designed for the 450KL. Sturdy and durable, these counterweights are sure to be a reliable asset to your healthcare facility.